Scary Little Girls are minxes–every single one! They are as smart as they are comedic and their dark wit gives the whole thing a grown-up gloss. 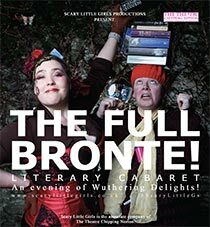 A literary cabaret like no other!